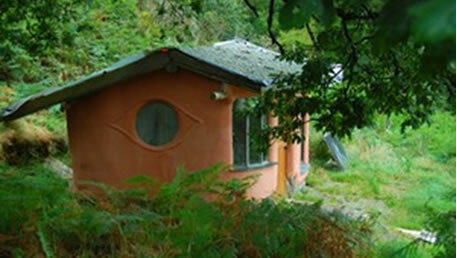 The Hollies Centre, West Cork, Ireland, has been providing training in Practical Sustainability since 1999. Owned by An Baile Dulra Teoranta, a company with charitable status, the Holies Centre aims to create working examples of what a sustainable society might look like in the areas of housing, energy, gardening, economics and community development. 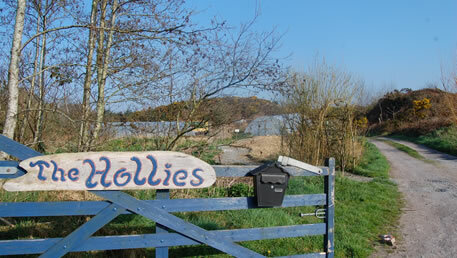 The Hollies is particularly renowed for leading the revival of cob building in Ireland.